Photos and texts by Jacqueline De Monte and Valentino Morgante. Such is the strenght of these photos; they bring to life the essence of nature in Namibia and other parts of Africa. Reading this book evokes feelings, much like closing your eyes and inhaling the perfume of a flower. It’s no easy to capture the spirit of Africa in a “click”. Jacqueline and Valentino have managed to do so with starling success. Years spent living in the wildest parts of Namibia and other parts of Africa have allowed them to capture that wich escapes the eye of others. 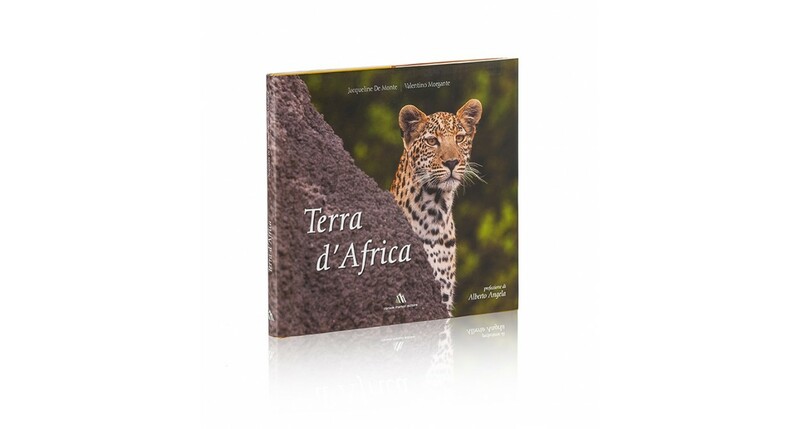 The words, that the well-known journalist and archaeologist Alberto Angela writes in the preface of "Terra d’ Africa", increase the sensation that the images of this photographic book give to the reader. Jacqueline and Valentino are from Friuli, in Italy, but live since many years in Africa. First of all they are great travelers always looking for new places to explore and photograph, nobody better than them will lead you to discover Africa through the emotions. The great love they feel for the African Nature is so big that the african people called them "the warm heart of Africa" and the images and the stories of the book express all this. 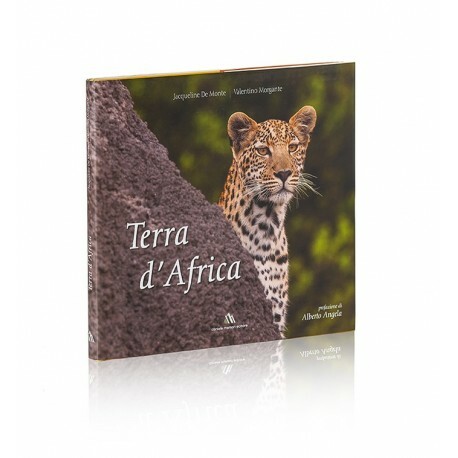 “Terra D’Africa” is a small collection of images taken in the past 20 years that represent many our emotions. Our unconditional love for Africa is outlined in our photography in this book. Photography represents for us an artistic expression capable to exalt the beauty of the African nature and we are profoundly convinced that photography is a creative instrument capable to evoke emotion, to document the beauty of nature and above all to constitute a reason to protect it. 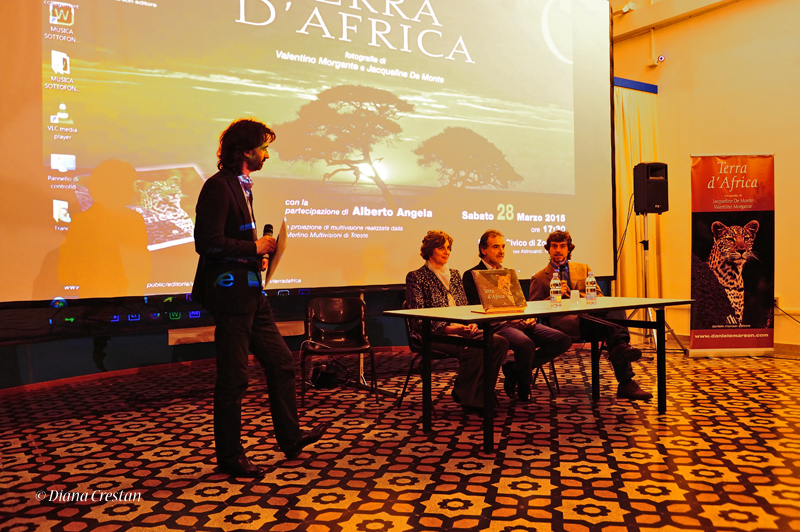 with the participation of Alberto Angela and multivision projection made by the Associazione Merlino Multivisioni of Trieste. 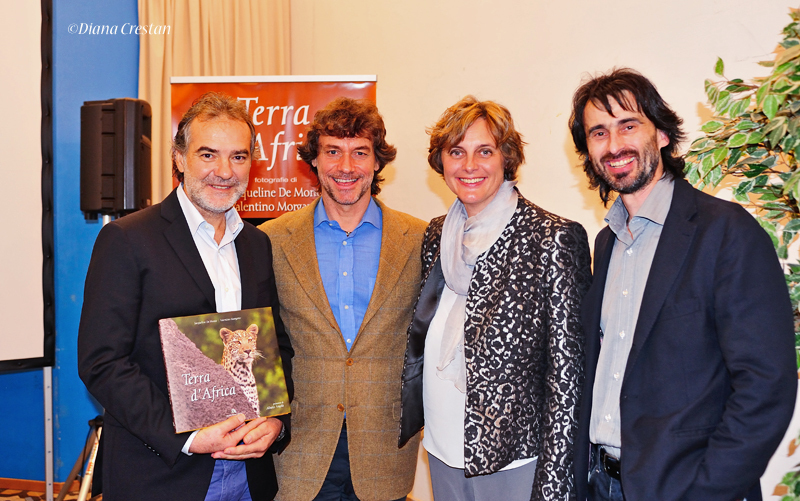 Presentation with famous journalist Alberto Angela.